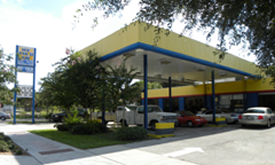 Franchise Owner Chris Anderson has been in the automotive industry for over 30 years. While in high school, he started vacuuming cars at a quick lube and worked his way up to managing dozens of locations in multiple states. In 2003, he came to vacation in Florida and that was all it took. He returned home, sold his house and immediately moved to the Tampa Bay area. He’s originally from Long Island, West Islip to be exact. Interestingly, when asked who his favorite sports team is, he answers, “Bacon!” since he doesn’t follow sports. 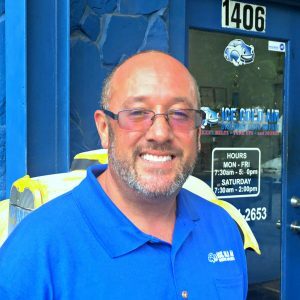 Chris Anderson was announced as the newest franchise owner of the Ice Cold Air® shop at 1406 North 4th Street, near beautiful Downtown St. Petersburg (DTSP). Anderson is a familiar face to the loyal customers of his neighborhood’s shop; he has served as the Manager at the location since last year. Chris moved to St. Pete in 2009 and usually walks or bikes to work. “I walk and bike everywhere: work, the grocery store. It’s funny right? 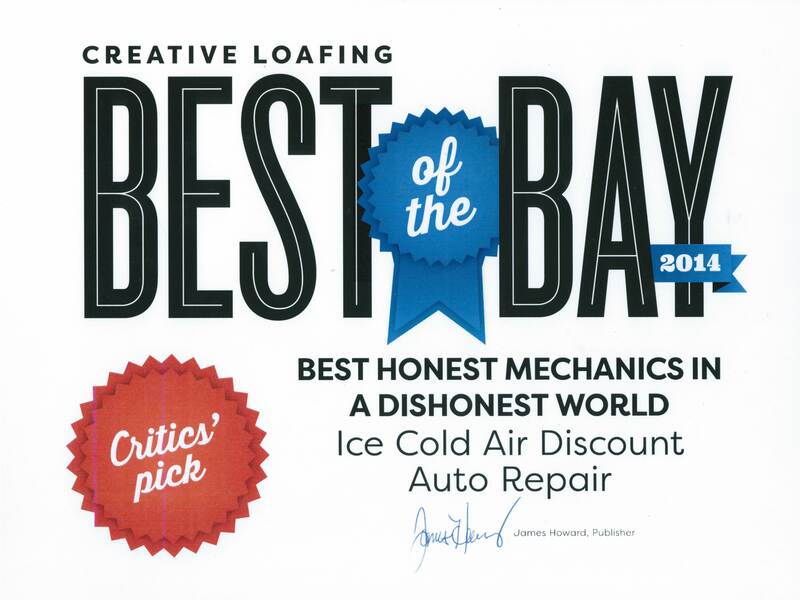 I am a mechanic that rides his bike everywhere.” But Anderson also has 30 years of experience in the automotive industry. He started vacuuming cars at a quick lube and worked his way up to managing dozens of locations in multiple states.